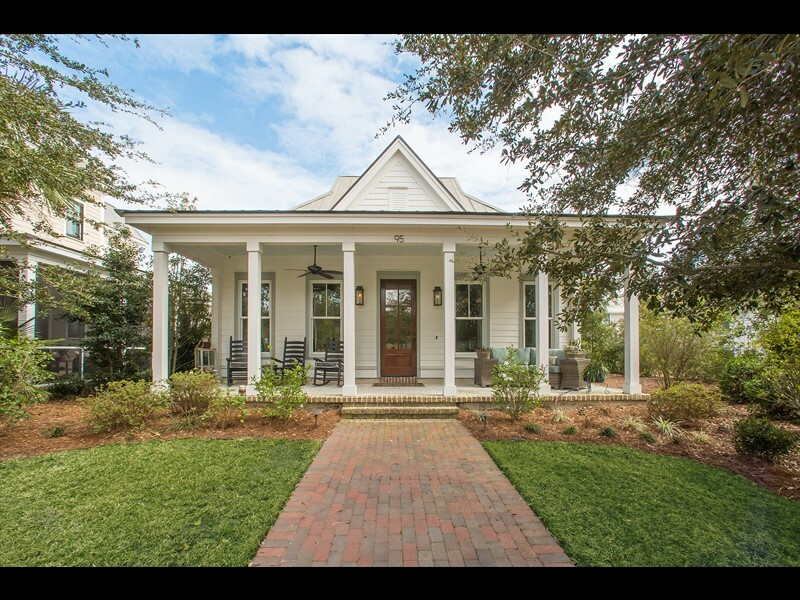 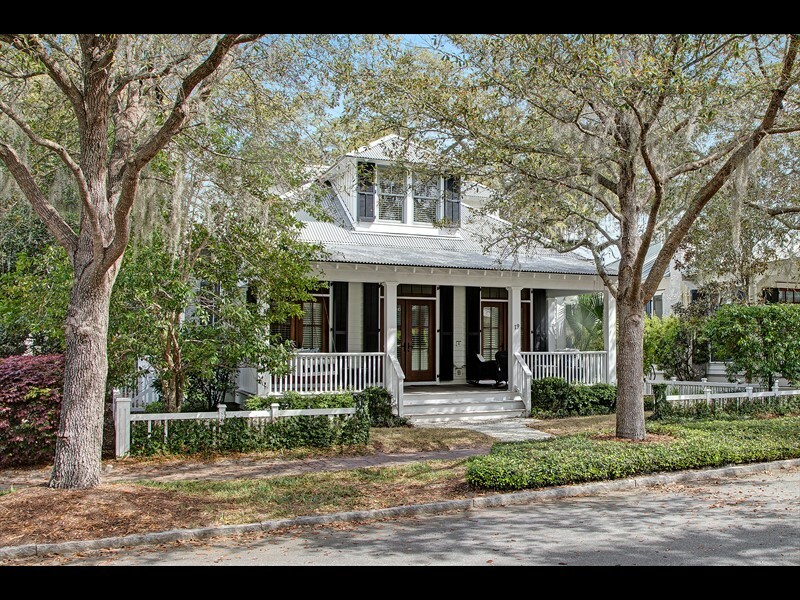 Known as Palmetto Bluff’s Garden District, River Road is a beautiful village neighborhood. 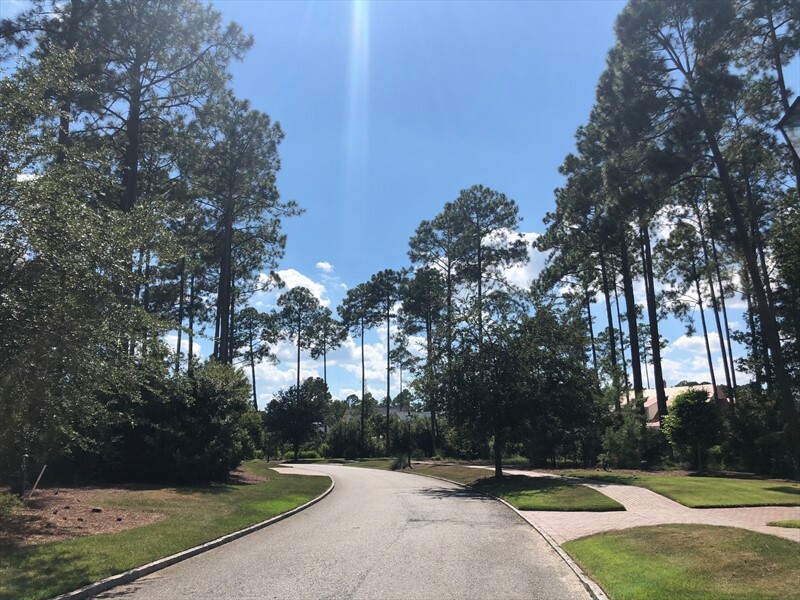 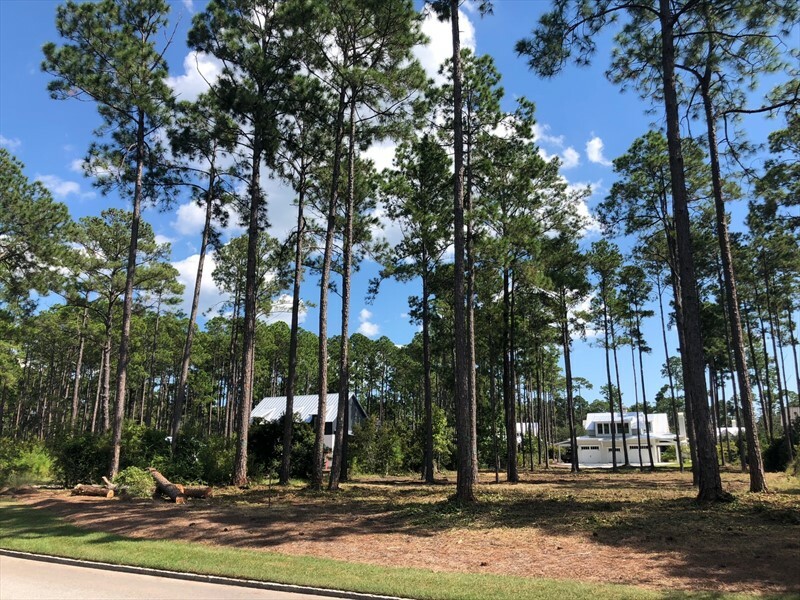 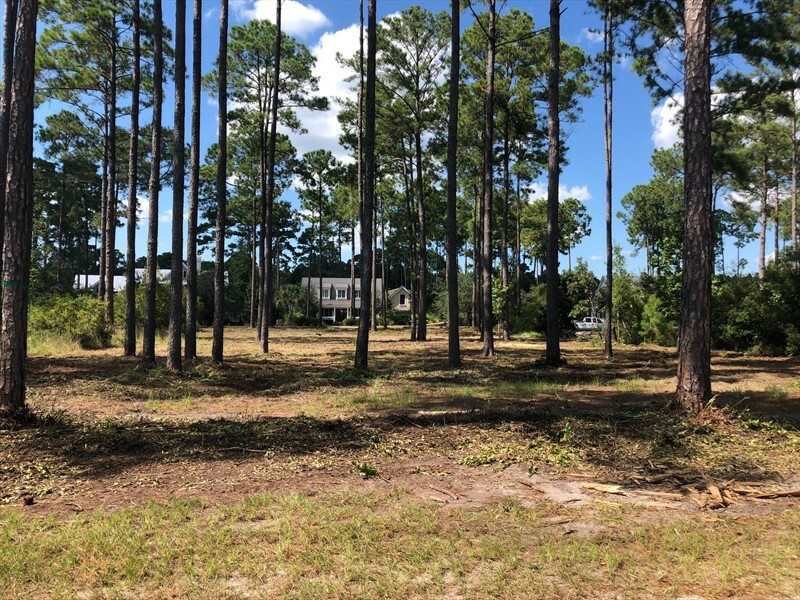 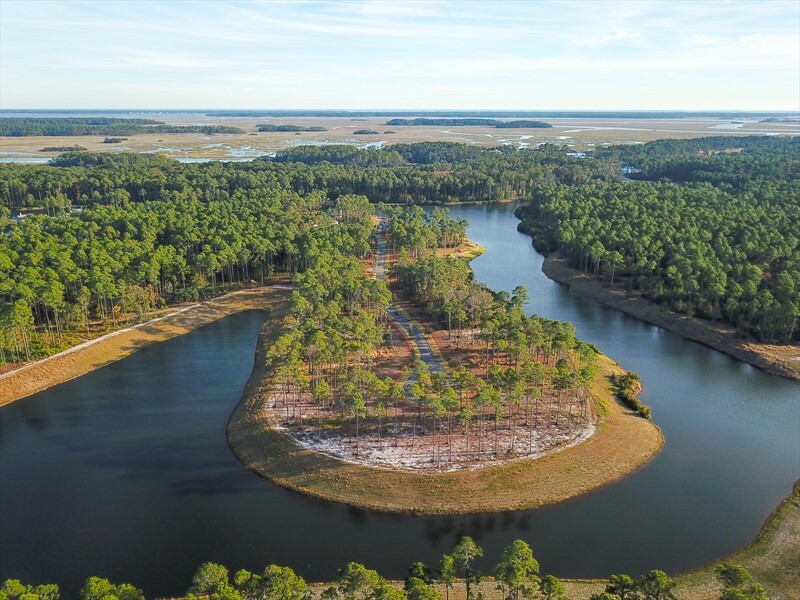 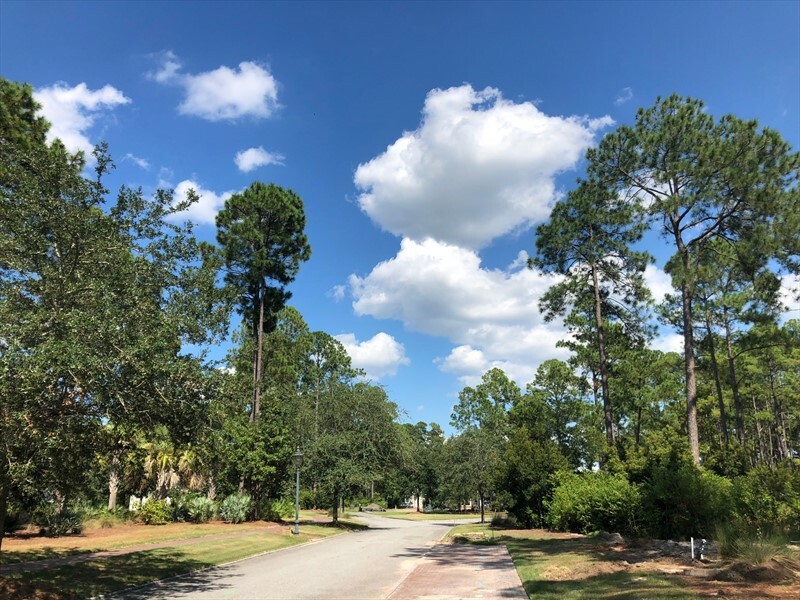 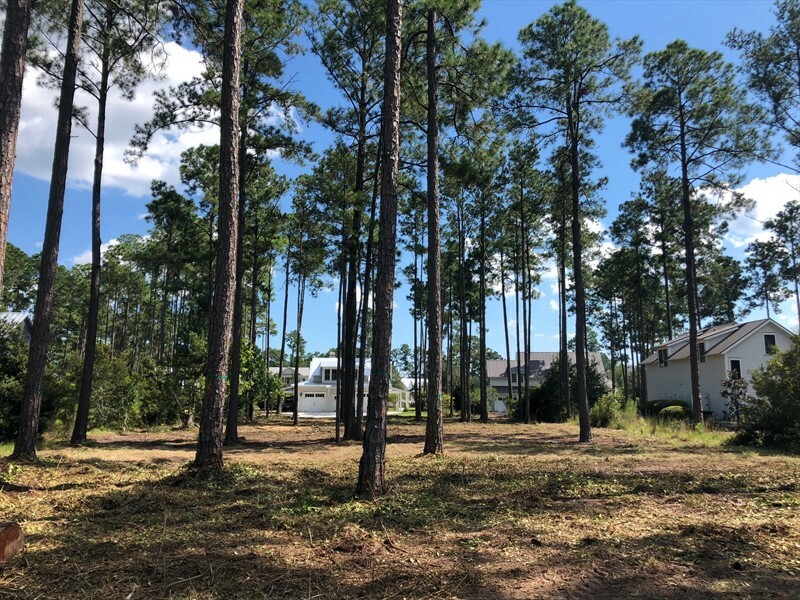 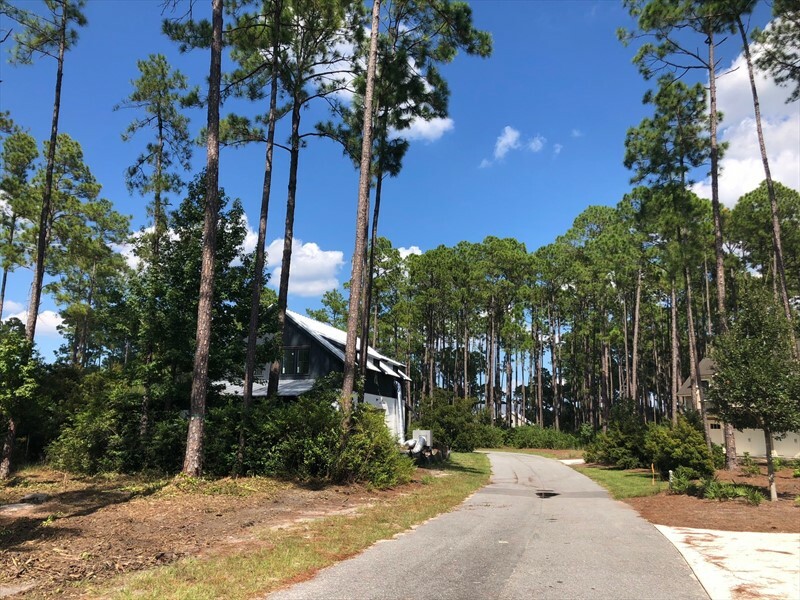 9 Game Land Road is one of the largest homesites currently available in any village enclave at .64-acres, and is located on a quiet cul-de-sac. 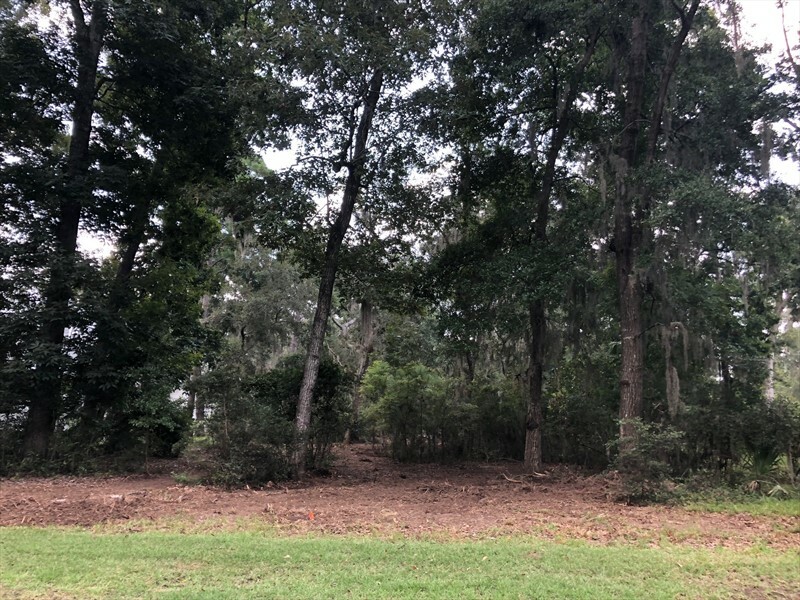 This homesite is one of the last undeveloped properties on the street and offers rear alleyway parking and driveway access. 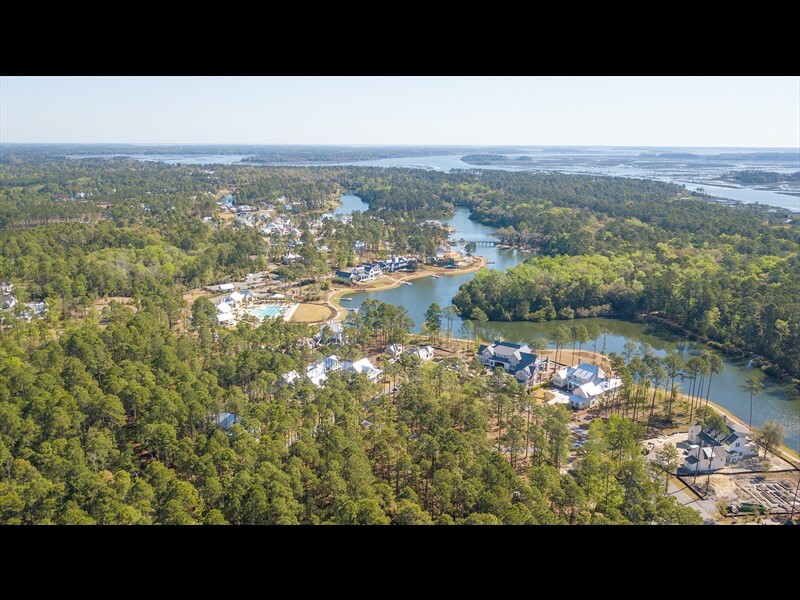 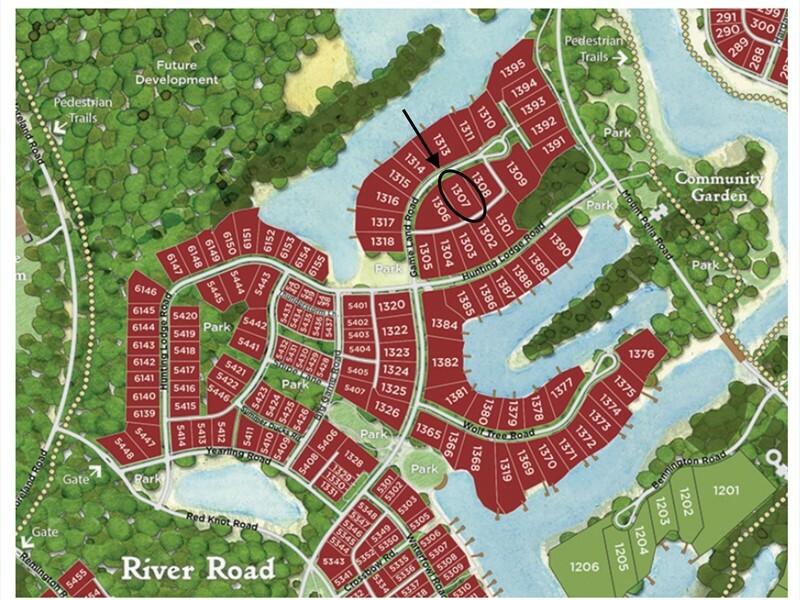 It is also within walking distance of the community garden, dog park, and The Lodge, an amenity center for residents that has a fitness center, zero-entry pool, lounge area and community dock along the inland waterway.